Where is the IT Pro Headed? In a world of constant – and rapid – digital innovation, IT professionals are now admitting that as technology grows, the mundane day-to-day tasks grow with it. 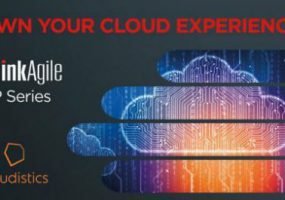 The new ThinkAgile CP Series is designed to help customers enjoy the convenience and ease of use of a public cloud behind their own data center firewall. Microsoft is partnering with Canberra Data Centres to provide cloud services for Australian and New Zealand government entities. 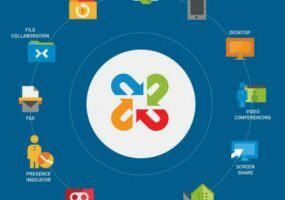 Unified Communications as a Service (UCaaS) and Unified Communications and Collaboration as a Service (UCCaaS) are the key to affordable, manageable communications and collaboration technology in your organization. A new agreement enables channel pros to offer the unified communications and managed firewall components of the ADTRAN ProCloud managed services portfolio through Telarus on an agent commission basis. Intermedia is calling the new UCaaS solutions Unite, and targets businesses with 100 users or less with integrated voice, cloud PBX, collaboration, file storage, backup, and more. Both moves are intended to burnish the distributor’s capabilities in the strategic cybersecurity market and help resellers make the transition to selling solutions rather than products.